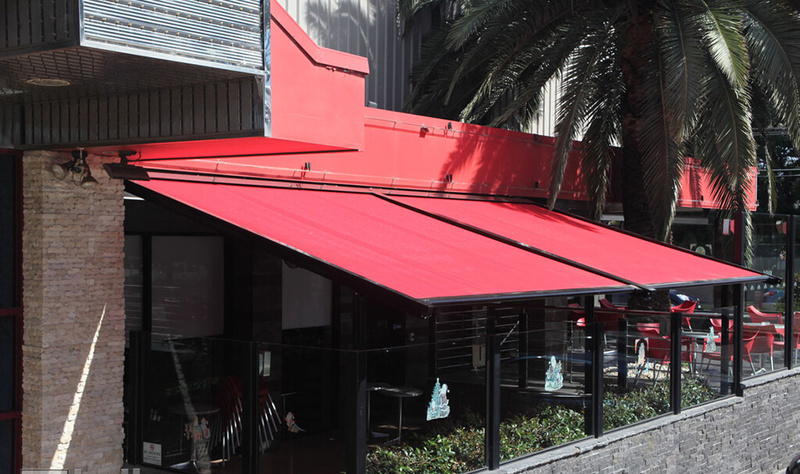 Luxaflex external sunscreen awnings offer a fresh, creative option that combines the soft look of fabric with a practical operating system. 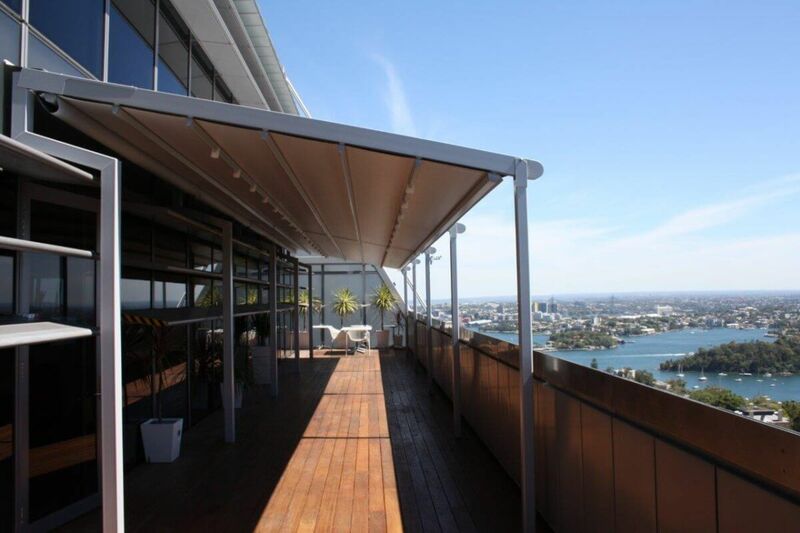 They are available in a modern colour range, designed to suit most Australian exteriors. Let the long arm of the folding arm awning protect you. 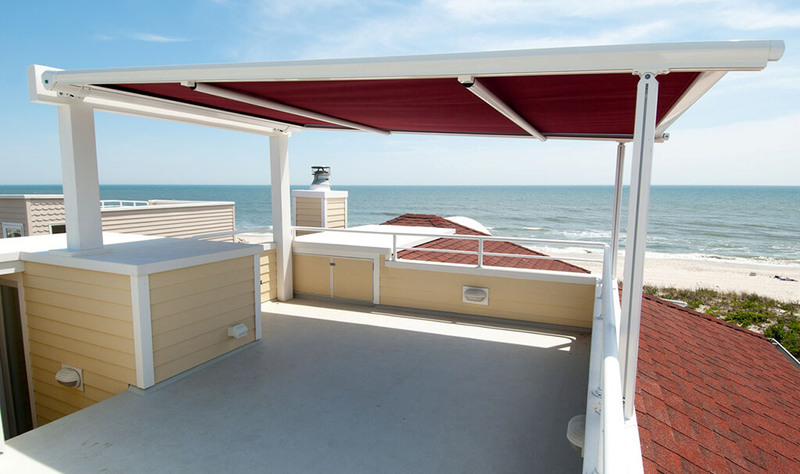 Folding arm awnings are among the most versatile and sensible forms of sun protection you can have – for you and your home. 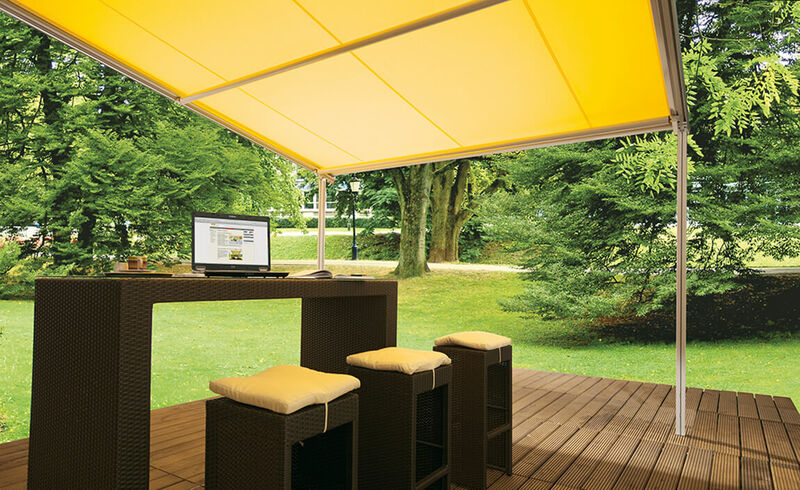 Versatile because they extend or retract to achieve the precise amount of shade you want – for example above an outdoor entertainment area or poolside. 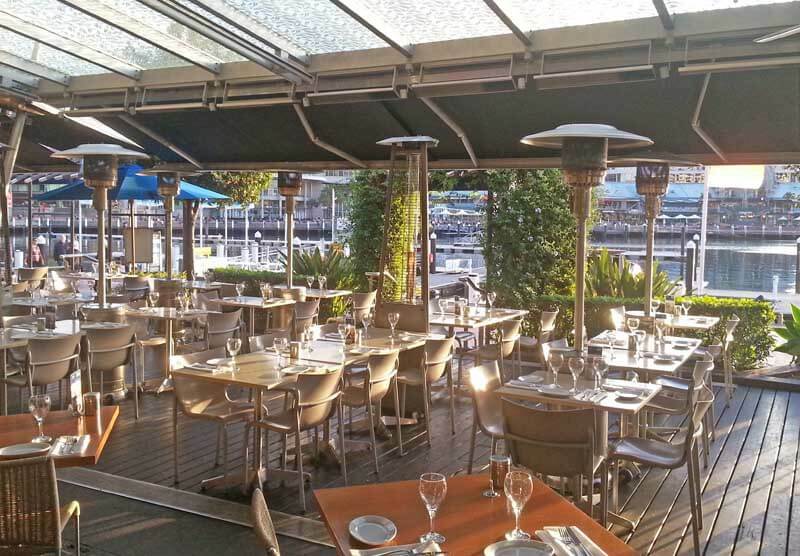 The Pergola Awning P3000 from Sunteca, provides ideal sun and weather protection for private homes and restaurants. A support profile underneath the guide rails provides the Pergola Awning P3000 with a high degree of stability. 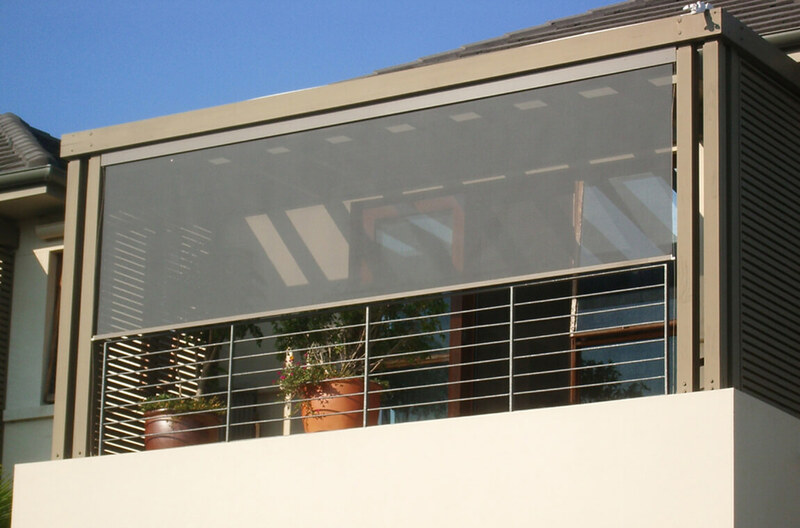 Folding arm awnings, available from Sunteca are among the most versatile and sensible forms of sun protection you and your home can have. There is no standard size for patios and balconies. They vary in size and shape. 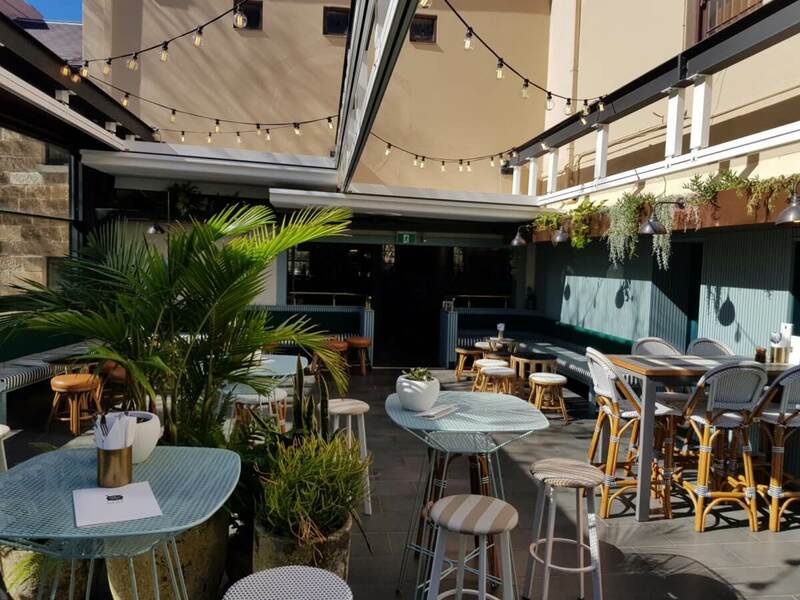 A tailor-made awning is therefore the perfect solution in particular for narrow patios, courtyards and balconies that are deeper than they are wide.